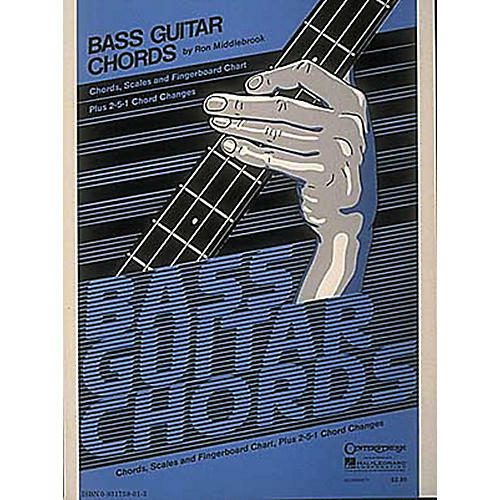 Diagramming 84 of the most popular chords for bass guitar, Bass Guitar Chords includes finger placement, note construction, chromatic charts, and most commonly used bass scales. The bass chord book also has a helpful explanation of common 2-5-1 progressions and the bass chords in all keys. 4 pages.